Join us on Sunday, October 12 for the 4th Annual Silver Ballroom Open! Registration is from 11:30-12:45. Tournament play starts at 1:00. Format for the main tournament is match play, best 2-out-of-3, double elimination. 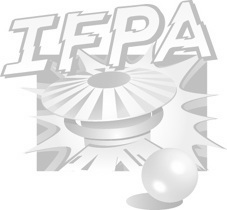 Seeding will be based upon IFPA ranking. We will also have a side tournament to keep you busy between rounds. Entry fee for the main tournament will be $20, with 100% payback. Cash prizes to the top 4 finishers and trophies for the top 3. Side tournament details TBA.